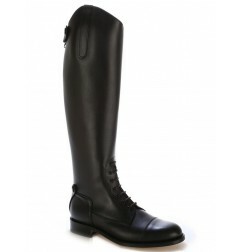 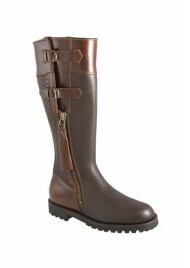 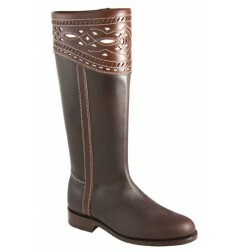 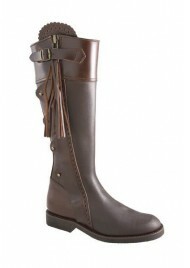 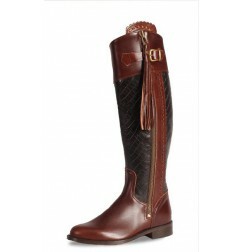 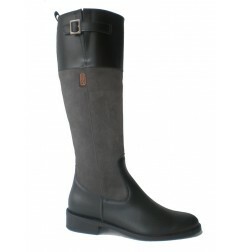 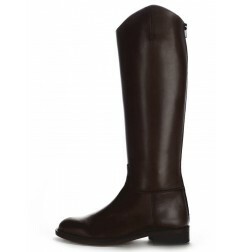 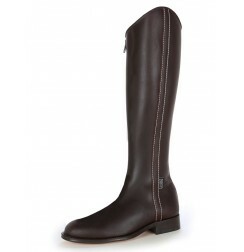 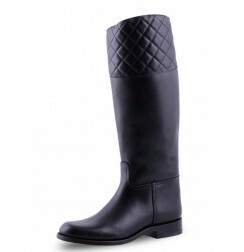 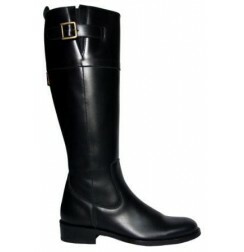 Made to measure Riding boots by shoesmade 4 me, your custom-made horse riding boots manufacturer. 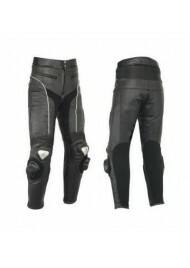 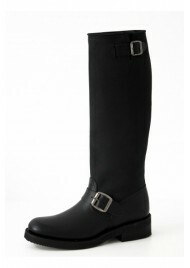 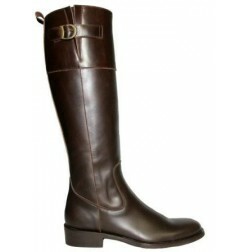 We make riding boots according to the measurements of your feet, calves and legs. 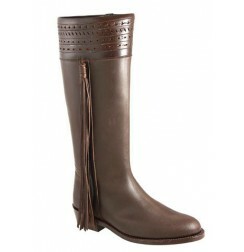 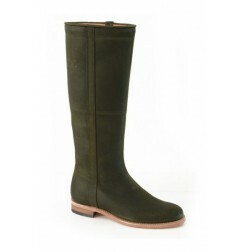 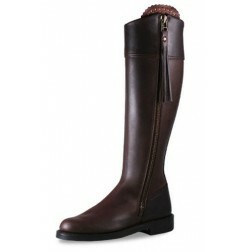 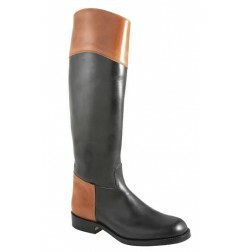 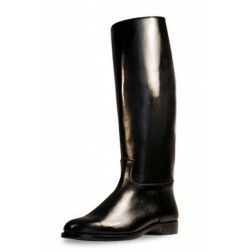 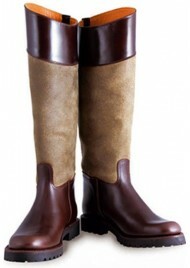 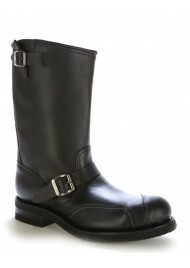 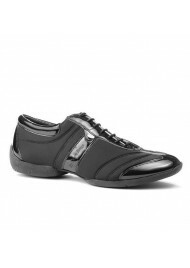 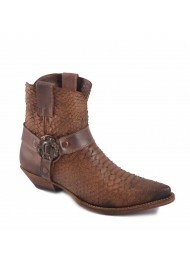 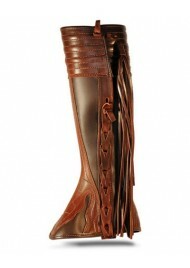 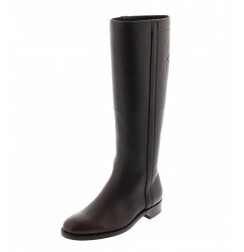 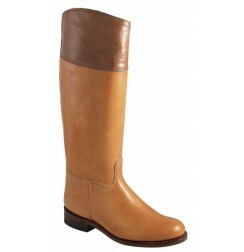 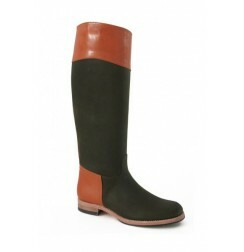 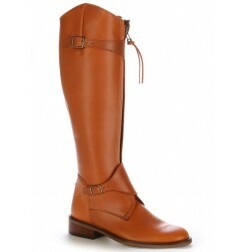 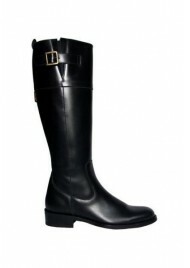 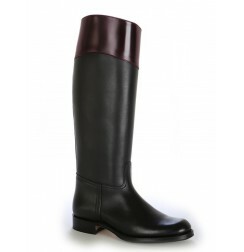 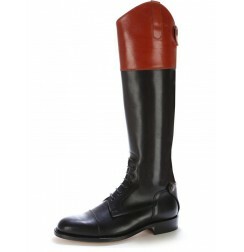 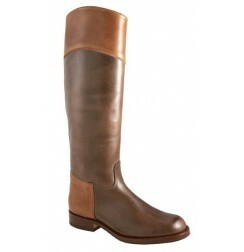 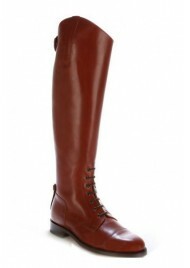 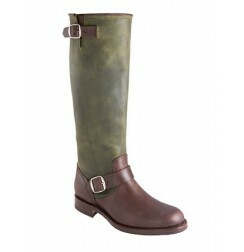 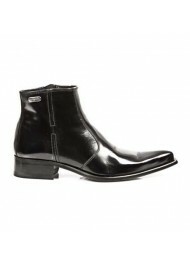 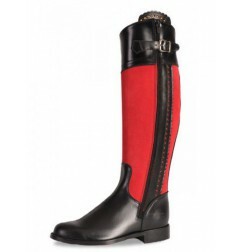 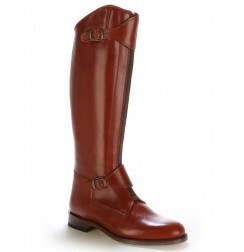 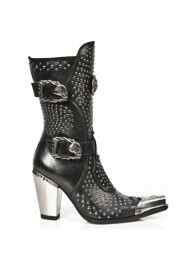 We can also make the leather riding boots in the colour you desire with the sole you wish for. 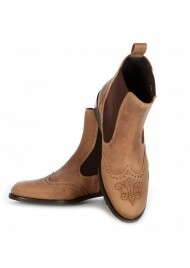 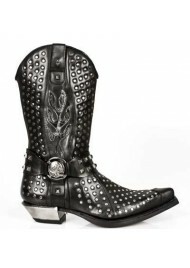 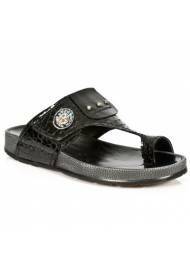 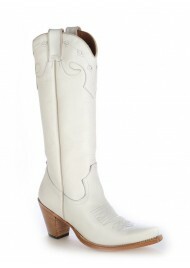 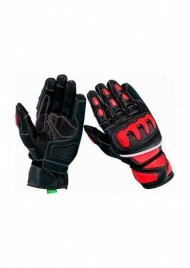 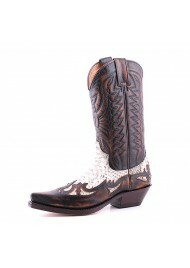 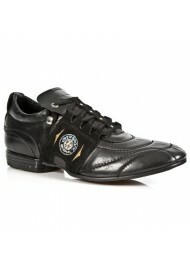 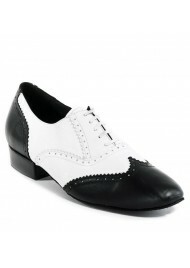 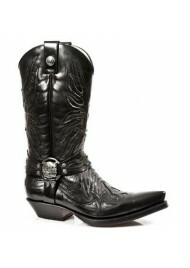 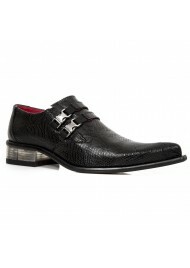 In order to customize your boots, please find help at Kind of outsoles link... 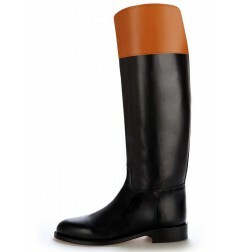 Yes, indeed, shoesmade 4 me gives you the opportunity to choose and personalize your design by choosing the colours and leather types of the boot. 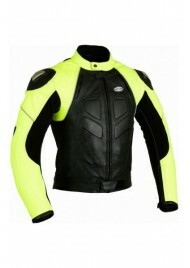 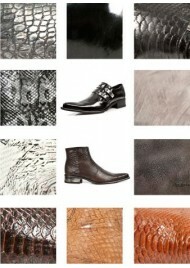 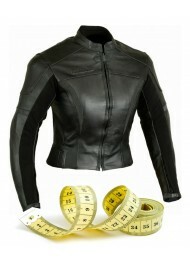 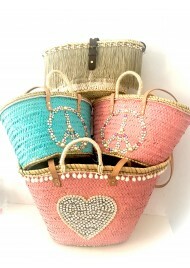 We have a palette of many different colours and leathers for you to browse to help you decide. 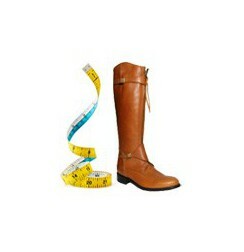 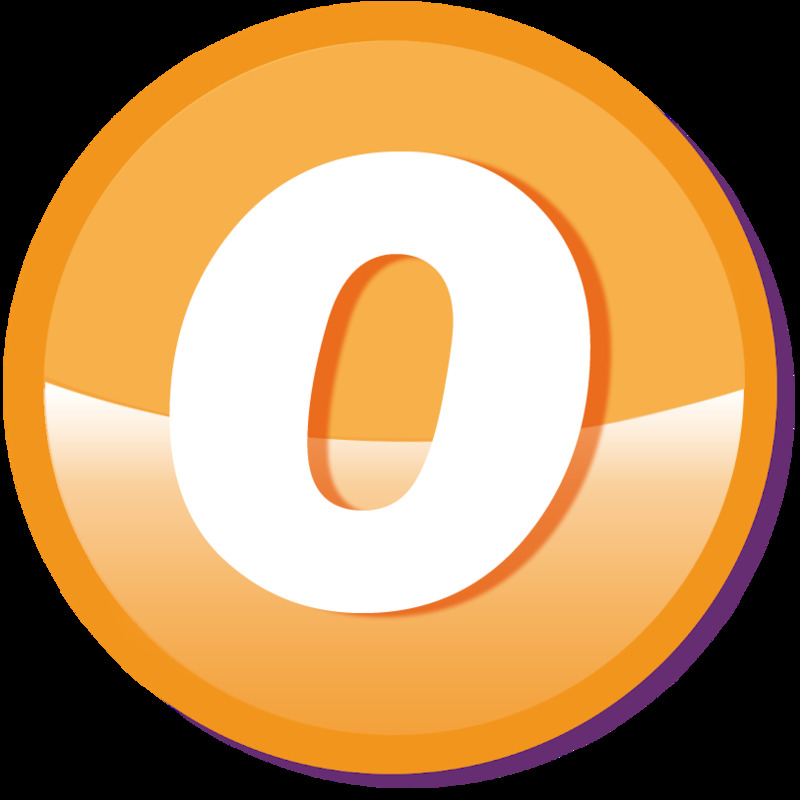 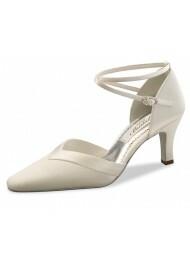 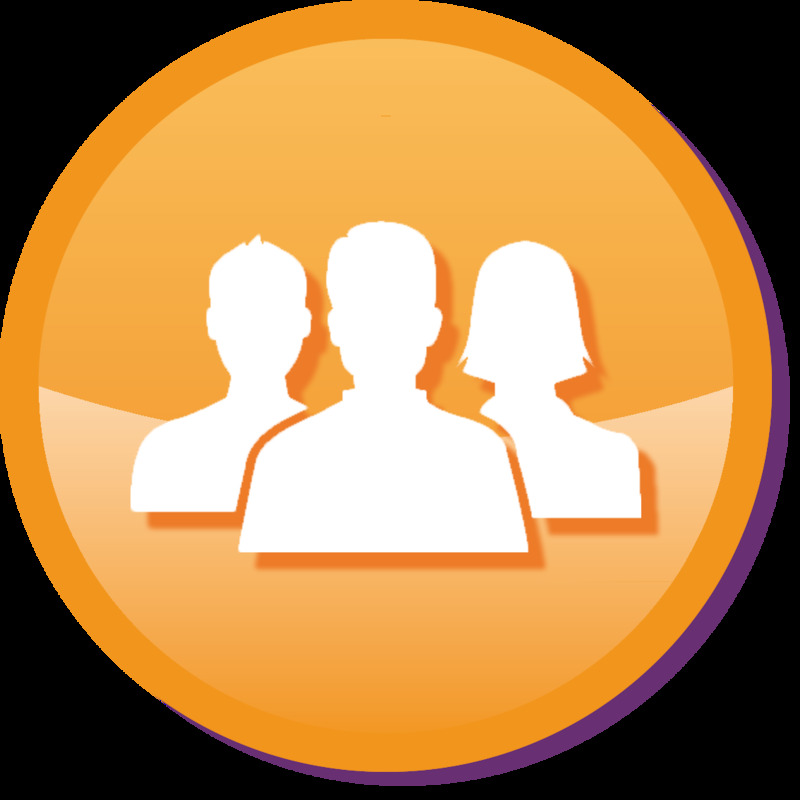 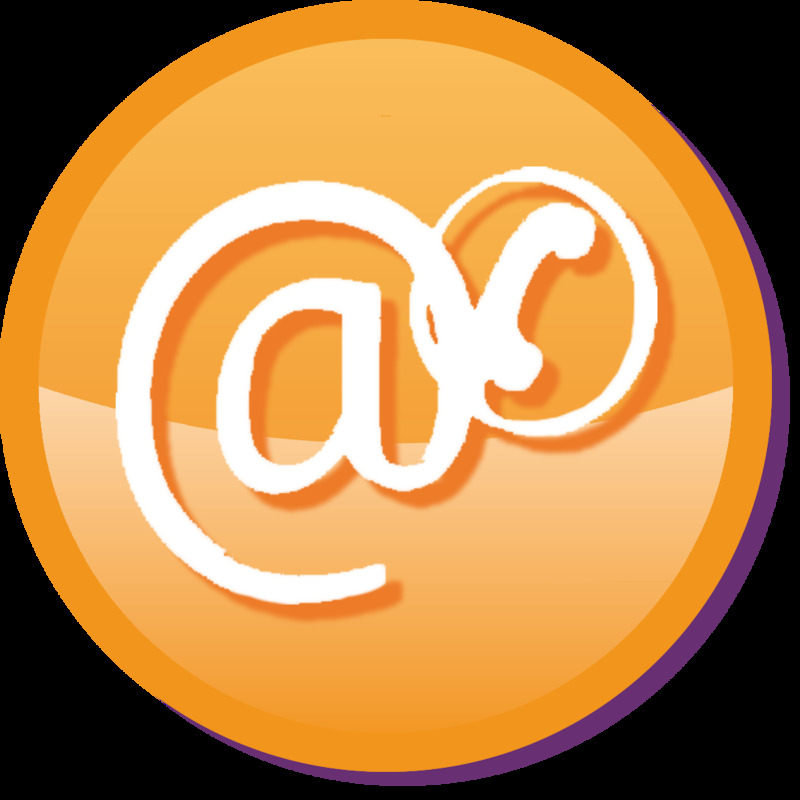 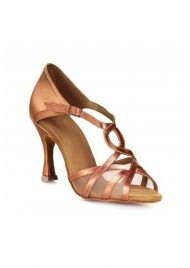 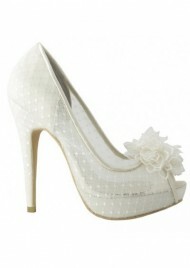 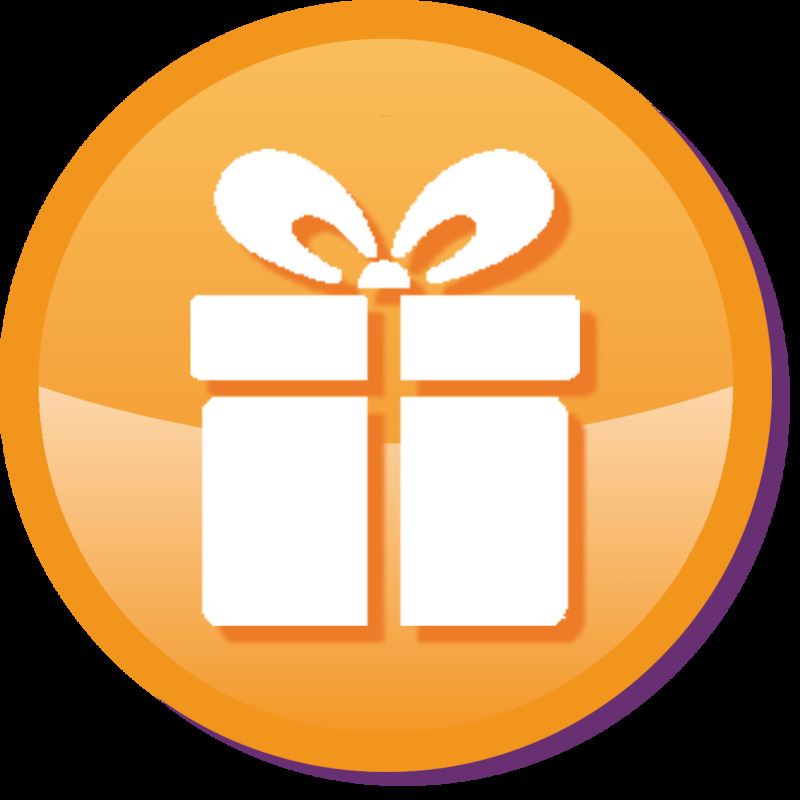 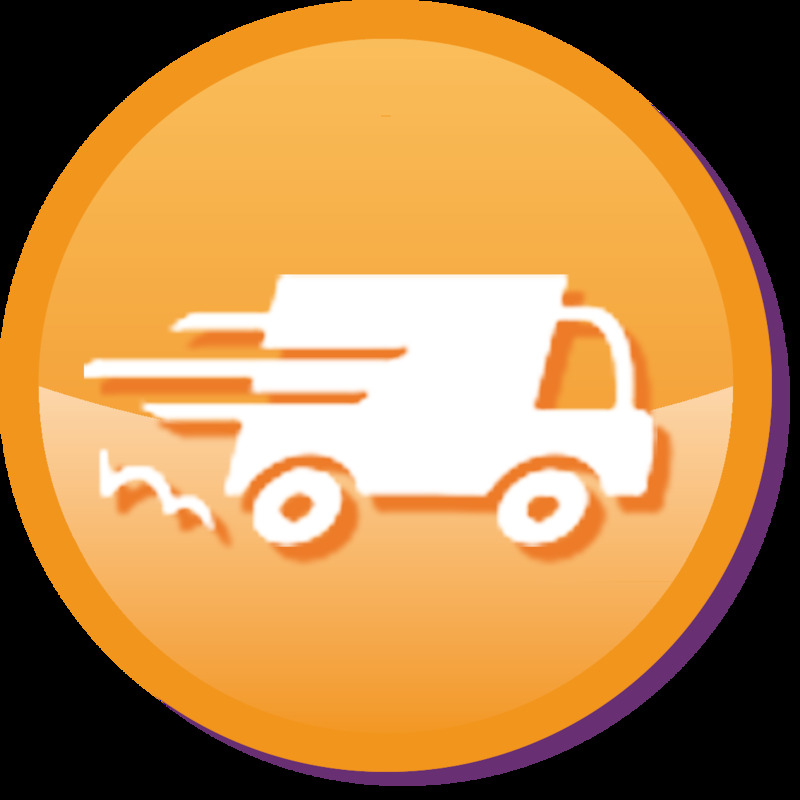 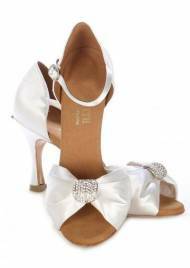 Shoesmade 4 me also helps you take your precise measurements for the custom-made manufacturing with our tutorial. 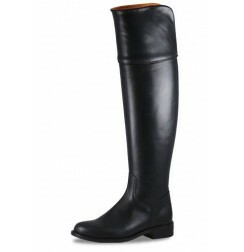 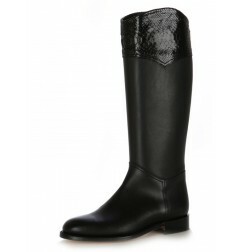 In this section you will find custom riding boots made from leather for women and for men, handmade accordingly to your measurements and needs, so that those large feet and big calves finally find a comfortable boot for their legs!